LifeStyle Music approached SharpStream to use the Boardroom space to stream a live music podcast. The podcast was viewed by over 10,000 people around the world. Although the beginning was a little shaky, the recovery was strong, and the music excellent. The podcast is streamed via FaceBook Live, which naturally affects the sound quality of the stream. 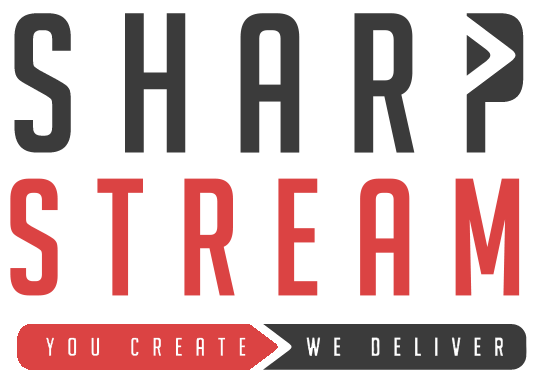 SharpStream look forward to hosting many more similar events with LifeStyle Music and other content creators.